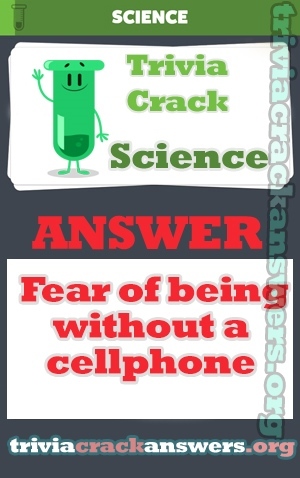 Answer: Fear of being without a cellphone. Who is the autor of the book “The Black Cat and Other Horror Stories”? What movie wasn’t directed by Ridley Scott? In quale sport non si usa una palla? Wie werden Fußballspiele bezeichnet, die aufgrund von Bestrafungen ohne Zuschauer ausgetragen werden? What is the symbol for potassium in the period table? Which of these isn’t an element in the periodic table? Was fehlt dem kroatischen Handballer Ivan Cupic? What is Spongebob’s Best Friend named? Which of the following competitions did Turkey win in 2003?